Jilbab - Akhawat, ready-to-wear Islamic at low price! 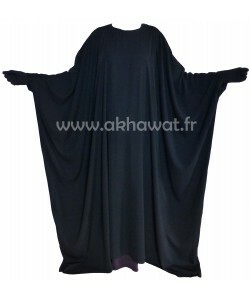 A basic and practical abaya made of light microfibre fabric also called "wool peach", it is a very light and soft material that doesn't shine (+ See more informations below). The cuffs are elasticated. Available in several colors and sizes (see size chart). A simple and elegant abaya also practical thanks to its elastic sleeves. Made in high quality fabric "Caviary", it is a non shiny, soft and flowing crepe material (+ See more informations below). Available in several sizes (see size chart Here). Flared abaya simple and very practical with it's elastic sleeves Fabric is Light microfibre also called "wool peach", it is a very light and soft material that doesn't shine. The cuffs are elasticated. Available in several colors and sizes (see size chart). 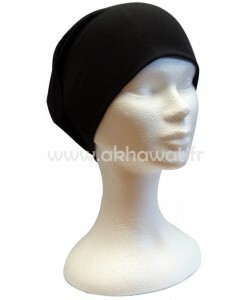 1 piece overhead jilbab, or French jilbab "El bassira", with tie-back band, sleeves and elastic cuffs. Made with very light microfiber fabric called "wool peach", it is a lightweight, very soft material that doesn't shine (+ See more informations below). Available in 5 sizes (see size guide). "Noir intense" (formal black) color is a very deep black. 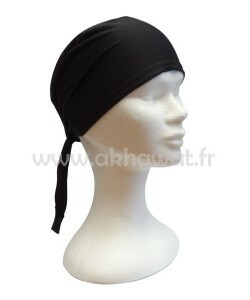 1 piece overhead jilbab, or French jilbab "El bassira", with tie-back band, sleeves and elastic cuffs. Made with high quality fabric "Caviary", it is a soft, light, flowing crepe material that is also mat, opaque and antistatic (+ See more informations below). Available in 4 sizes (see size guide Here). This high quality cotton hijab tube cap is made to wear under your scarf, keep your hair back, keep your scarf in place, and to add fashion accents to your hijab look. 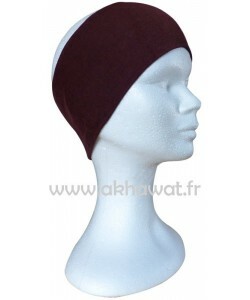 The cap is like a very wide head band, shaped like a tube with 2 open ends. The front part of the cap is doubled over so it is very covering and has a nice look. 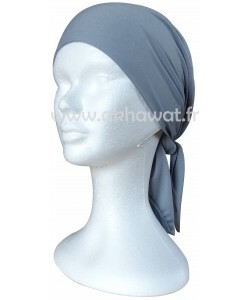 Most popular and comfortable of underscarves where full head, neck and ears are covered. Available in many different colors. Made of soft viscose fabric, very comfortable all year around. Malaysian Hijab. It is a black hijab with its shawl that is sewn directly on, you just have to wrap the shawl and you're ready! 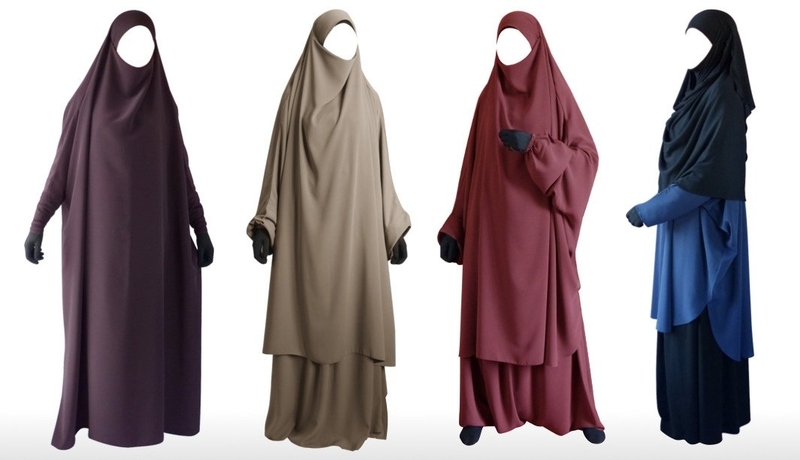 Wear it a little loose for more effect.The hijab is in lycra and polyester, opaque and extensible. The shawl is polyester crepe, thin and smooth. A basic and practical abaya with elasticated cuffs. "Microfiber Koshibo" is an opaque fabric with a discreet sheen that enhances the colors. (+ See more informations below). Available in several colors and sizes (see size chart). 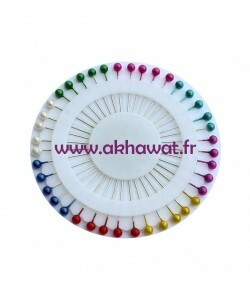 1 piece overhead jilbab, or butterfly cut "French jilbab El bassira", with tie-back headband and elastic cuffs. Made with a very light microfiber fabric called "wool peach", it is a lightweight, very soft material that doesn't shine (+ See more informations below). Available in 3 sizes (see size guide). Assalaamu aleikum, I have always been very pleased with the quality of products. I have ordered both jilbabs and abayas in the past and this site stays my favourite for both alhamdulillah. Asalamualaikum, service is great! 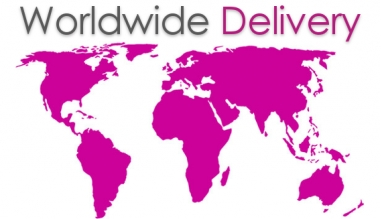 Ships fast, very quick response from customer service, the people are very nice Masha'Allah. I lobe the dresses!